Yesterday, New York City hosted the Big Apple Comic Con over at the Penn Plaza Pavilion and this fun-filled comic book convention is the brainchild of the one and only Mike Carbo. I spent a few hours at the Con shooting photos of both the vendors and the wonderfully creative cosplayers and here is a batch of my visuals. Enjoy. I’ll start off my presentation with a few pics of the great Neal Adams who had a large number of tables downstairs on the lower level. It’s always great to see Neal and the family. 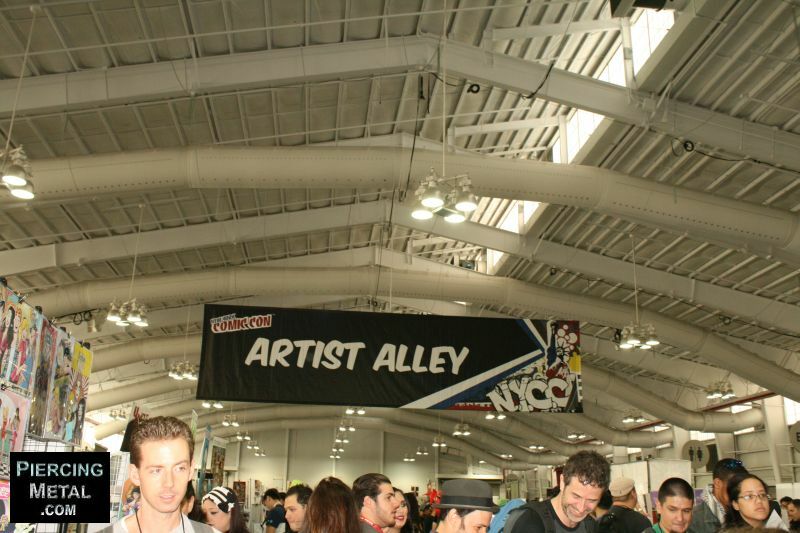 Welcome back my friends to the posts that never seemed to end about the 2014 edition of NY Comic Con. You have safely arrived at the second chapter of our Day Four coverage and I am afraid that this is our very last from the adventures. I’ll admit that I am slightly slagged today after three days at Con already along with three Metal concerts on top of them but here I am just the same looking to bring you some visuals that I hope spark your interest. 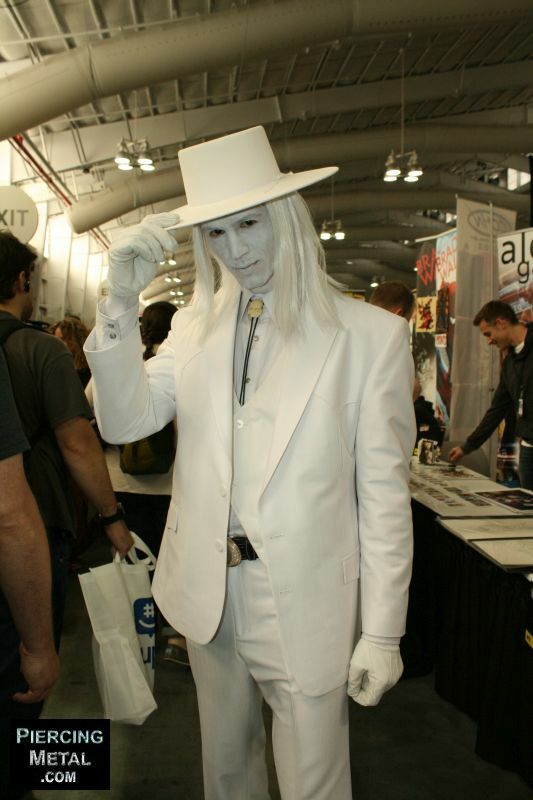 Let’s get on down to it with this Cosplay of a character I didn’t know offhand and thought was The Scourge from Marvel Comics. It was not. Having attended the NY Comic Con back in October of last year, an adventure that can referenced HERE, made me curious about what I would find at the Wizardworld Big Apple Comic Con when it would come through town during this Metal Month of May. These conventions are usually filled with musicians and entertainers along with the stellar talent that is doing the mainstream as well as independent comic books. The past two weeks have been stocked with musical adventures as bands like Destruction, UFO and Whitesnake all had visited our fair city. Last night was Blackfield with Anathema and tonight would be Apocalyptica if the world didn’t end like the crazy people were saying it would. Only time would tell, so join me on this potentially last report from the realm.